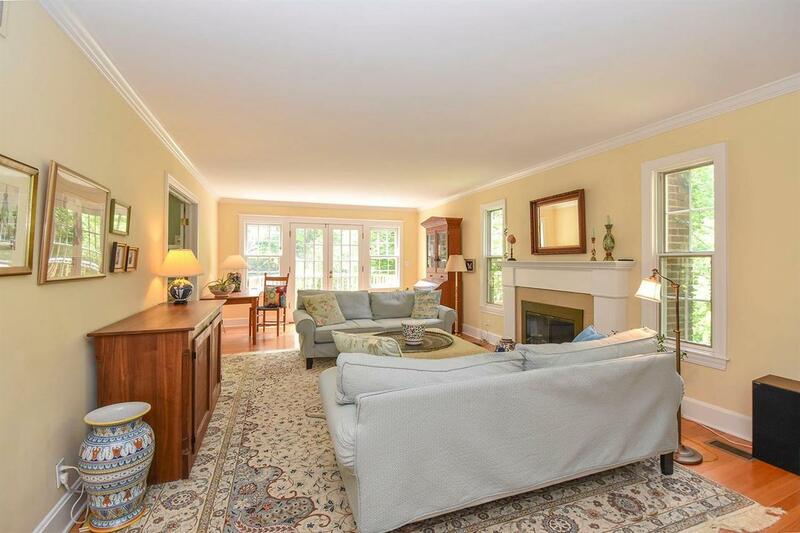 Delightful New England style 2 story located in Geddes Arboretum neighborhood set on a tranquil 1 acre lot w/a wooded setting. 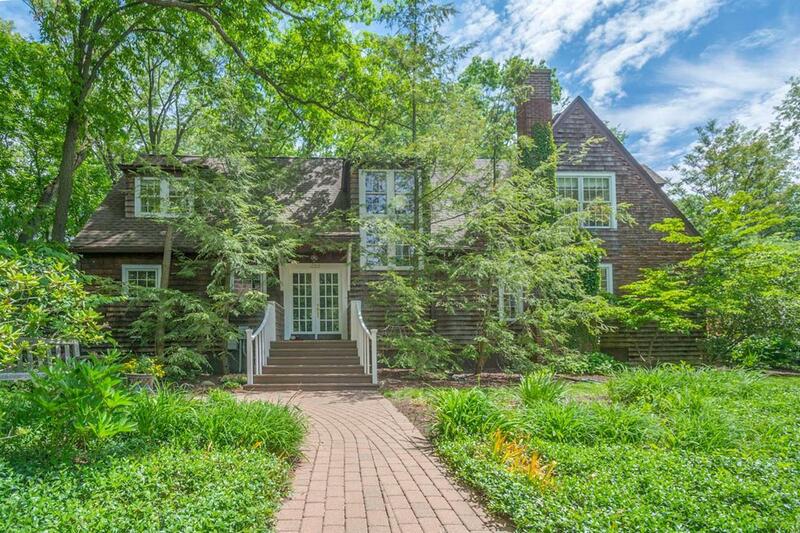 Appealing cedar shake home w/a Nantucket flair, & natural design elements make it a special home. 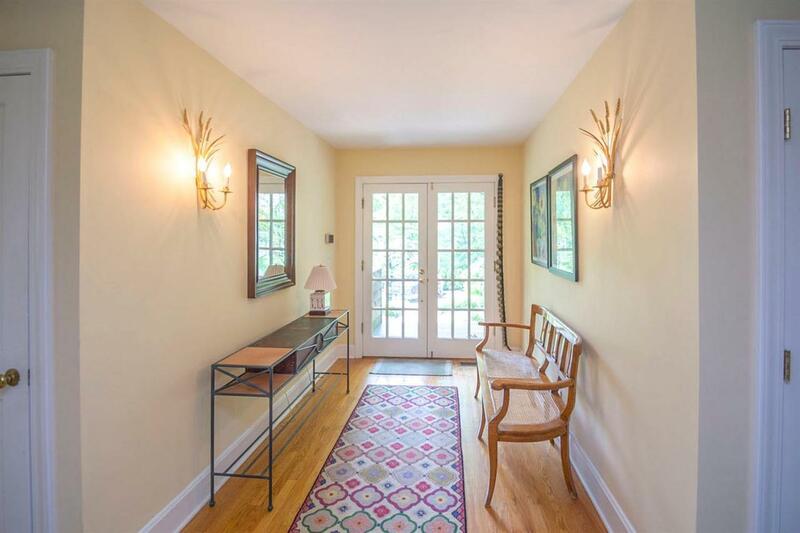 Thoughtfully renovated & expanded, this is the perfect home to enjoy the natural surroundings yet only a couple of minutes to downtown & a path to walk to the Arb! Enter into the inviting sunny foyer w/fr drs. 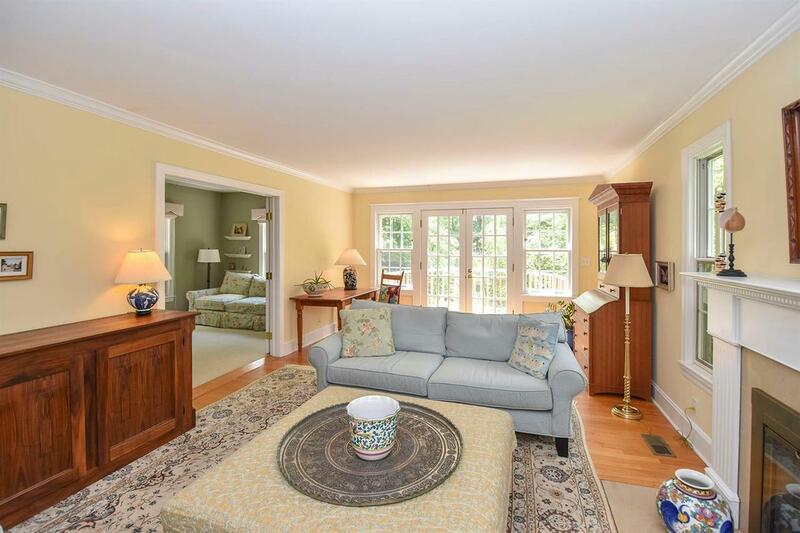 The heart of the home'' has a dining/gathering area leading to a fabulous screen porch addition, a gourmet kitchen w/stylish cream cabinets, granite ctops, subway backsplash & butcher block island. 1st floor laundry/pantry area off kitchen. Spacious liv rm has multiple windows w/central FP that welcomes gracious entertaining & everyday family living along w/2nd private deck to enjoy the views. 1st floor study& 5th bdrm w/bath compliment the 1st floor. 2nd floor M. suite w/cath. ceiling that enhances the natural light w/nice W/I closet & M. bath w/custom tile.